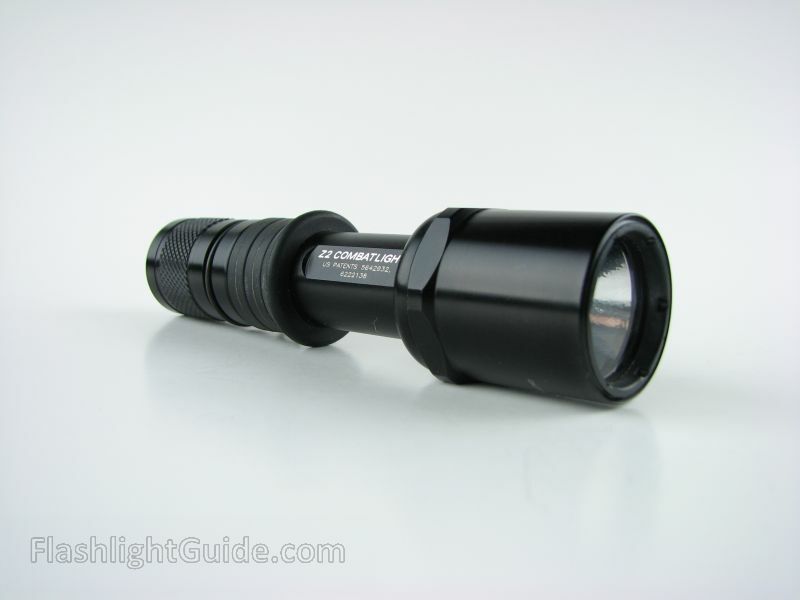 Model 7Z211 CombatLight System: Includes the 7Z flashlight supplied with one B65 Ni-Cad battery, a Z33 lanyard system, a Z29 battery spacer, and C211 AC/DC RapidCharger. 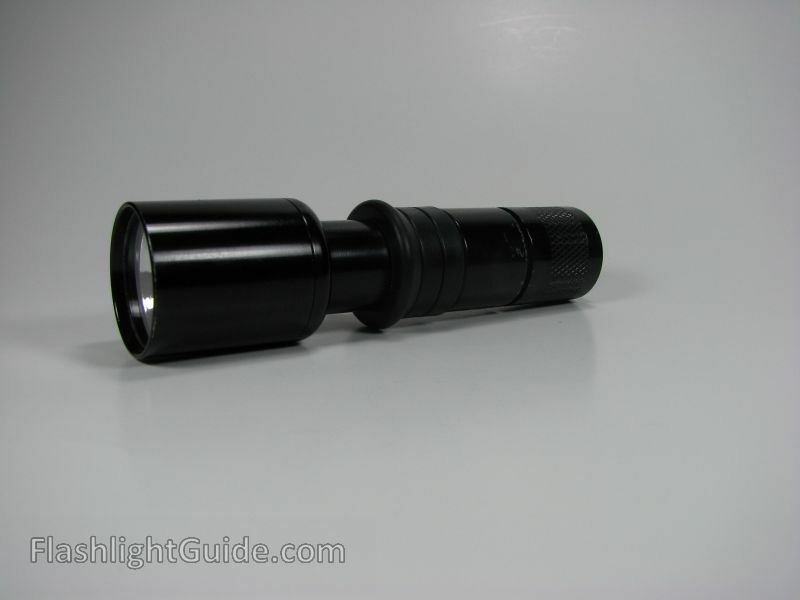 Model Z700 PRO PAC: Includes the 7Z211 CombatLight System, plus a V70 holster, an F24 wide angle BeamShaper, a set of two DL11223A Lithium batteries, an extra B65 Ni-Cad battery, and a spare R60 lamp/reflector assembly. 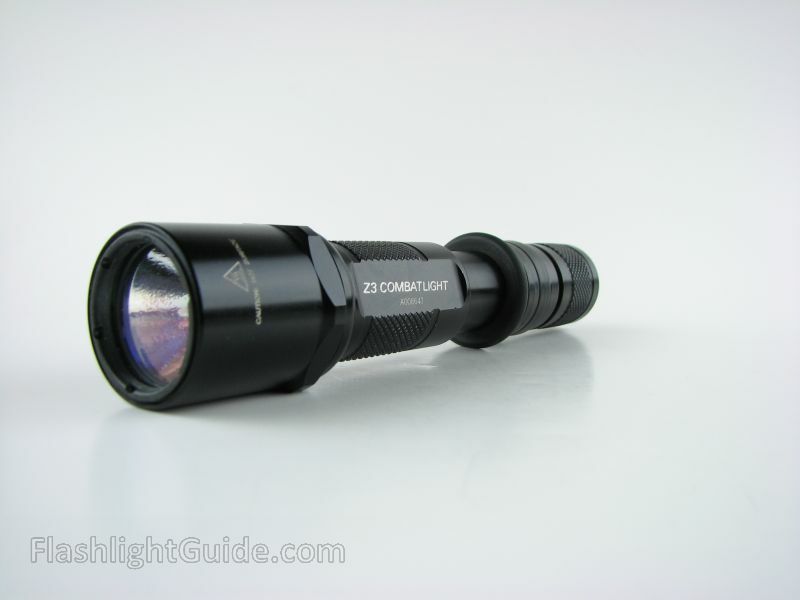 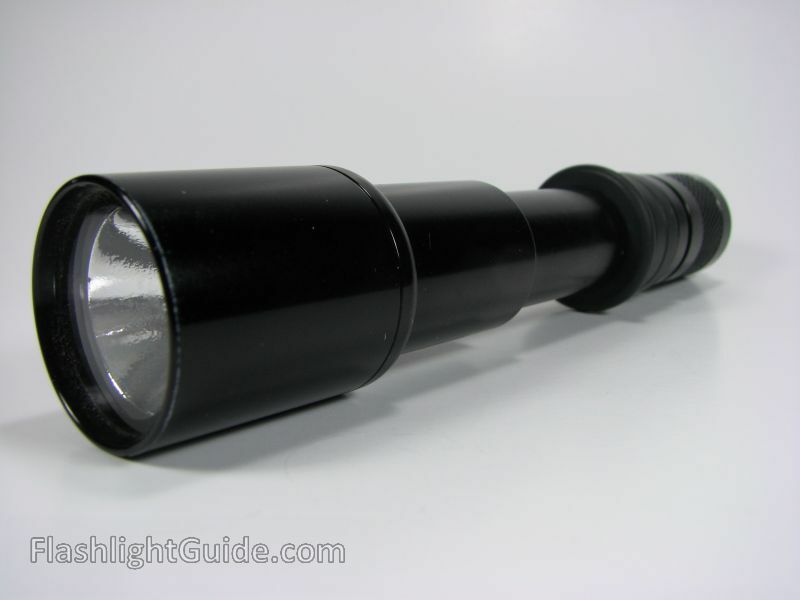 Model 7Z111 CombatLight System: Includes the 7Z flashlight supplied with one B65 Ni-Cad battery, a Z33 lanyard system, a Z29 battery spacer, and a C111 AC/DC overnight charger. 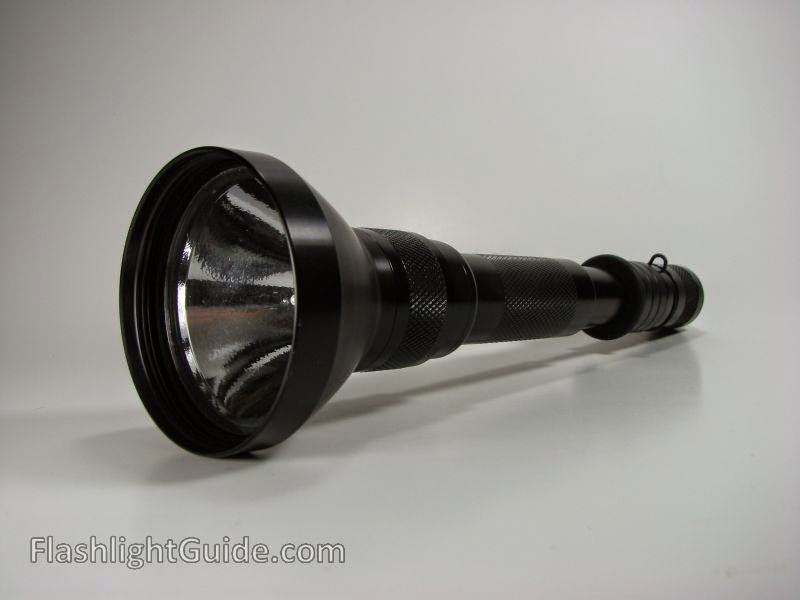 Model 7Z000 CombatLight: 7Z flashlight only, supplied with one B65 battery, Z29 battery spacer, Z33 lanyard system and no charger.